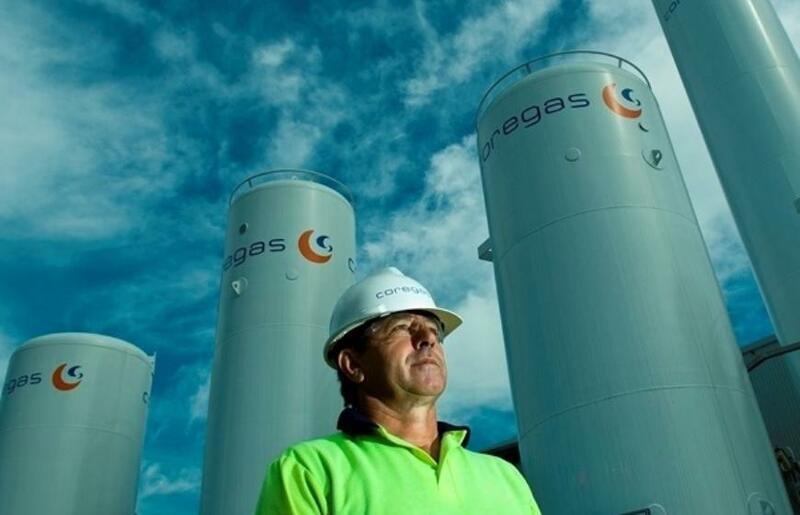 Coregas, the only Australian-owned major gas company, manufactures and distributes industrial, medical and specialty gases throughout Australia and New Zealand. At Coregas, we place our customers first, so we are changing gases and changing the gases market, with the aim of making buying and using gases easier for our customers. We recognise that people play an essential part in achieving our goals. We are committed to recognising, developing, training and rewarding our people to ensure we maintain a high performance workforce in a culture of integrity, openness, boldness and accountability. "When you join our team at Coregas, you are choosing to be part of the wider Wesfarmers Industrial and Safety team of over 4,300 employees in Australia and New Zealand. You are also making a choice to join a business that offers a unique working experience for each individual in every location across Australia. "I recognise that in order to realise our goals, we must engage and retain the best people by offering development and career opportunities. We are also committed to providing a safe and enjoyable working environment and we encourage our people to achieve their best and to bring their own diverse experiences and expertise to the table."